"Flannel blazer: you either have one but could do a fresher version or… you must be joking! We make sure we keep rethinking them so there’s always an of-the-moment take on this timeless classic to keep your look on point. This one is cut to modern proportions from wonderful wool woven at Barberis, in Italy. Soft, comfortable, and utterly stylish." 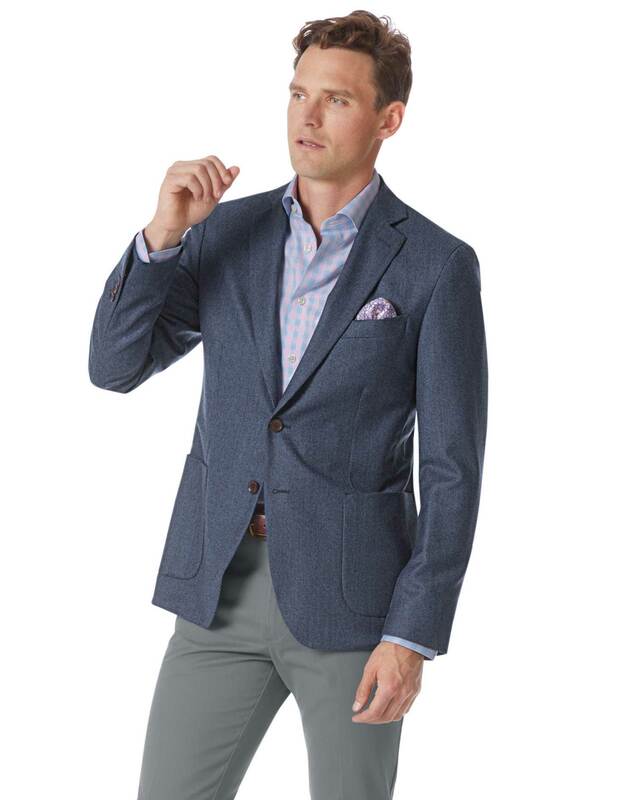 "100% wool flannel blazer tailored to a soft construction, unlined for a modern fit."